At the end of the day, it's all about the people. The AMG driving community houses some of the most passionate automotive enthusiasts around. You can be sure to find yourself among friends in this group. Being part of the community puts you in touch with drivers from all over the country. You'll be the first to know about special events and even special track days! 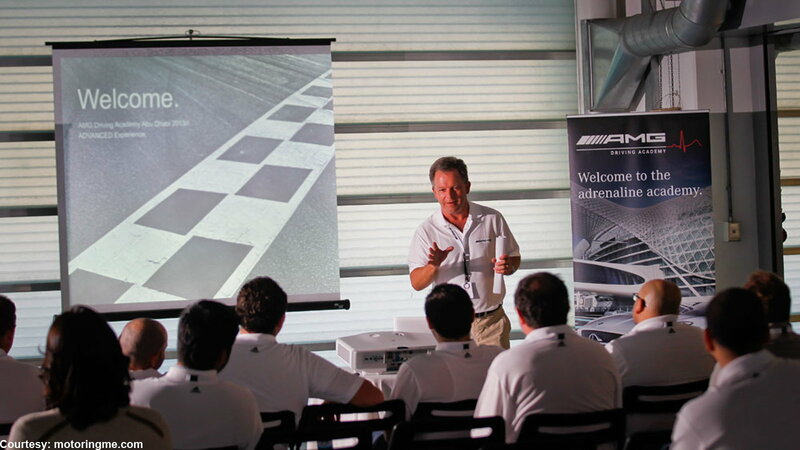 >>Join the conversation about the AMG Driving Academy right here in MBWorld.org Forum! 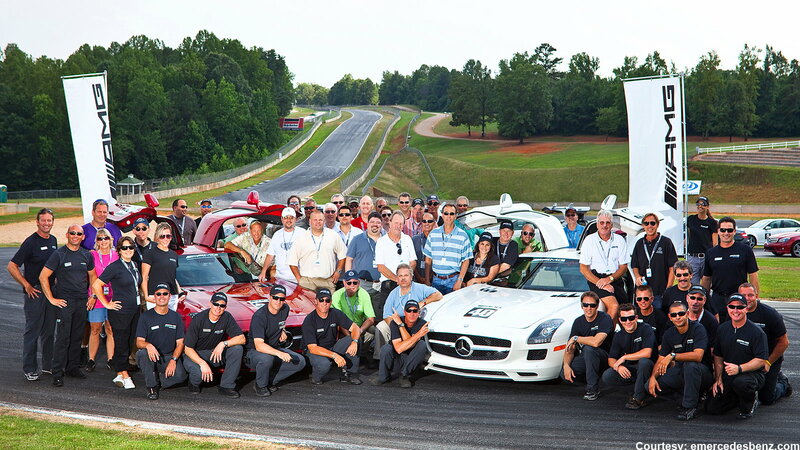 Yet another reason the AMG Driving Academy is awesome. Learn from the pro's about the do's and dont's of each and every track. Improve your driving style and maintain safety while enjoying the thrills of tracking a beautiful Mercedes at every turn. We never stop learning, and when it comes to our automotive passion, school is always in session. 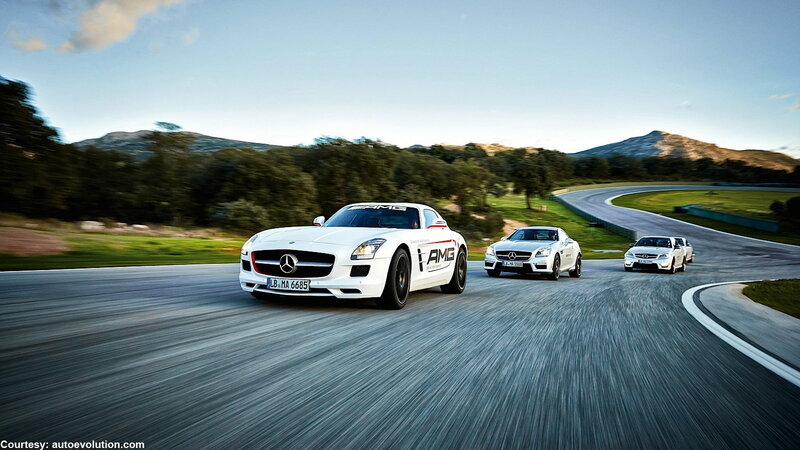 The cars are yet another awesome reason to join the AMG Driving Academy. You can be sure to find cars like the AMG GTS among other phenomenal vehicles! A true automotive enthusiast's delight. Cars we only dreamed of in posters and magazines comes to life with your own hands at the wheel. Experience the ultimate in driving on some of the nation's most challenging and amazing driving courses. From names like Laguna Seca to Road Atlanta to Lime Rock, you can be sure to have nothing short of an amazing driving adventure! These tracks test the will, mind, body and soul. The challenge begets drivers of all classes and can be a truly rewarding experience. There is the experience of driving a Mercedes-Benz, and then there is the experience of driving an AMG tuned Benz. It's night and day, and you can bet the experience will be an exhilarating one! Nothing beats the feeling of your heart beating faster as the rpm's climb and the engine roars.